AMARANTH is known to contain calcium, iron, magnesium and manganese, and is the only grain documented to contain Vitamin C. It has ability to stimulate growth and repair, reduce inflammation, prevent certain chronic diseases, boost bone strength, lower blood pressure, improve the immune system, reduce the appearance of varicose veins, maintain healthy hair, and ease weight loss efforts. 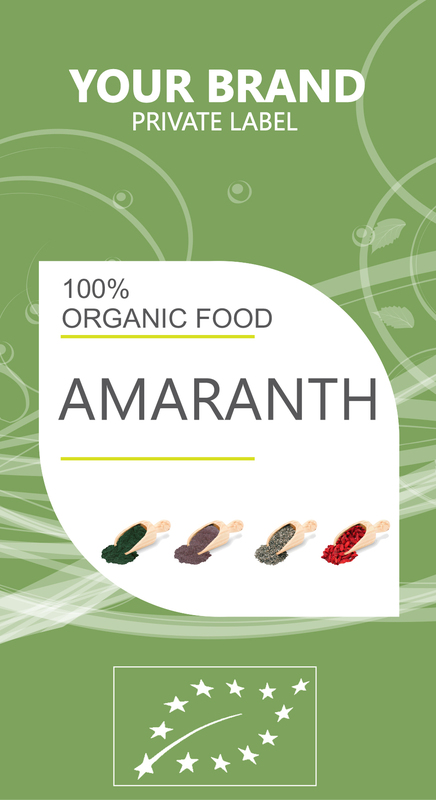 Protein is essential for growth and the creation of new cells and tissues, as well as for more immediate energy needs and metabolic functionality.And amaranth most well known aspect is that makes it such a valuable food source for so many cultures. A high protein concentration means that the body can break those plant proteins down into usable amino acids and be reformed into usable proteins. Considering that an influx of protein in the diet releases a particular “sated” hormone that suppresses the appetite, eating amaranth grains and leaves can help you remain true to your weight loss goals. The dietary fiber is also bulky in your stomach and reduces your appetite, lowering your likelihood to snack between meals and pack on those extra pounds. Amaranth is important for your hair health because contains a rare amino acid called lysine that the body cannot naturally produce. This increases your calcium uptake efficiency and helps to keep the hair on your head, strengthening follicles and preventing male pattern baldness.